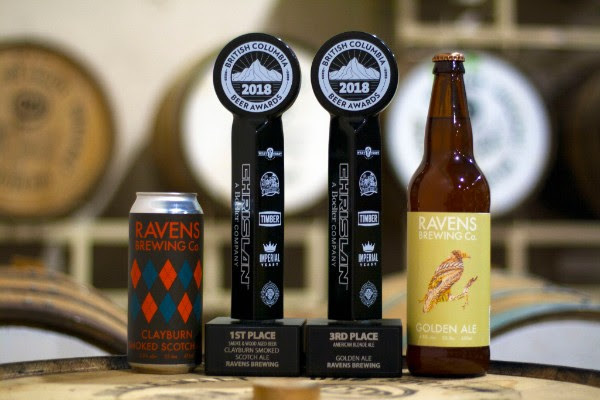 Abbotsford, BC• October 22, 2018—Ravens Brewing won 1st place for the Clayburn Smoked Scotch Ale in the Smoked & Wood Aged beer category and 3rd Place for the Golden Ale in the American Blonde Ale category at the 9th Annual BC Beer Awards. The awards show is the signature event of BC Craft Beer Month and also one of the most anticipated festivals in British Columbia. “We have always really enjoyed these beers and we’re glad to see them get some recognition,” said Dan Marriette, Head Brewer at Ravens Brewing Company. Awards were given in 30 beer-style categories during the BC Beer Awards ceremony on October 20, 2018, at the Croatian Cultural Centre in Vancouver B.C. This was the largest competition to date with 1085 entries from 109 breweries around British Columbia. 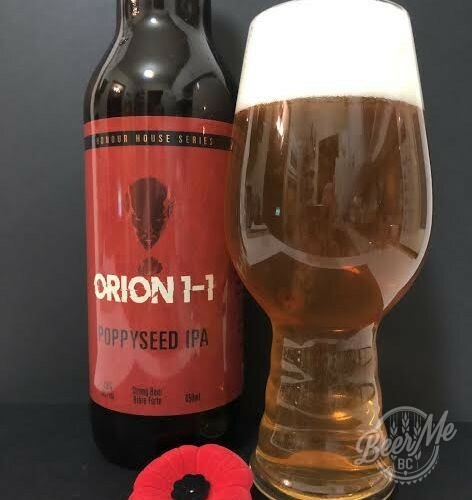 BC Beer Awards winners were selected over three days by a panel of beer judges that are either: Cicerone™ or BJCP certified or a professional Brewer, from across Canada and Cascadia. 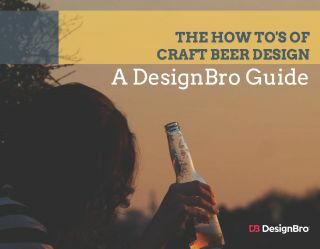 The mandate of the BC Beer Awards is to reward excellent beers even if not brewed exactly to strict style guidelines. Second is ensuring that every beer brewed in BC can be entered regardless of whether it fits in a style or not. Craft Brewers across the province are well-known for their innovation and creativity, something that the BCBA organizers are keen to help. 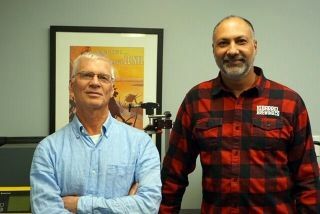 Ravens Brewing Company was started in 2015 by Abbotsford entrepreneur Paul Sweeting. Taking inspiration from local agriculture and west coast lifestyle. Ravens Brewing has won several BC Beer Awards, and a World Beer Cup Gold for our Lingonberry Lime Gose.